New York, New York--September, 2014 -- Leica Camera continues to expand the capabilities of the new yet brilliantly familiar Leica T System with the launch of two new high performance lenses: the Leica Super-Vario-Elmar-T 11–23 mm f/3.5–4.5 ASPH wide-angle lens and the Leica APO Vario-Elmar-T 55–135 mm f/3.5–4.5 ASPH telephoto lens. For over a century, Leica has been praised for its precise engineering and impeccable design. As a result, Leica has created tools that are the perfect balance of function and passion. Created in collaboration with AUDI Design, the Leica T System is the fourth complete camera platform ever to be released from Leica. The Leica T Camera System is the first to include an easy to use touchscreen interface and feature Wi-Fi technology. 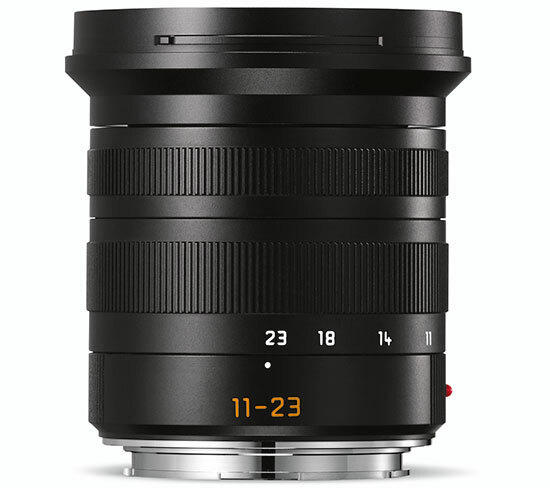 The Leica Super-Vario-Elmar-T 11-23 mm f/3.5-4.5 ASPH lens provides for exquisite sharpness corner to corner at all focal lengths. Featuring a focal length equivalent of 17 to 35 mm in 35 mm format, the newly released lens will allow for breathtaking detail for all your wide-angle needs. 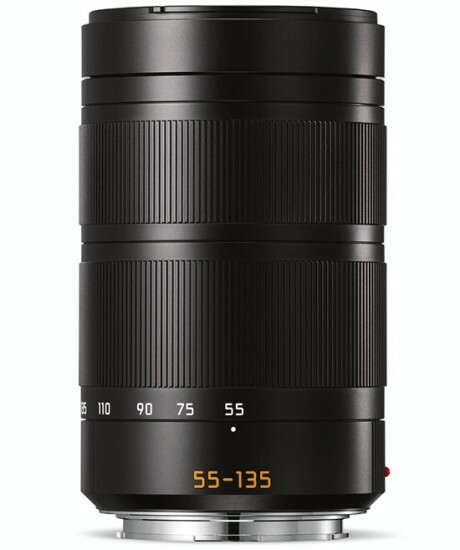 With a standard zoom range equivalent to 80 to 200 mm in 35 mm, the Leica APO Vario-Elmar-T 55-135 mm f/3.5-4.5 ASPH lens offers a increased versatility to your tool kit. As with all Leica lenses, this new telephoto takes beautiful, vibrant pictures in extraordinary detail at any focal length. Both lenses will be available for purchase from authorized Leica Stores, Boutiques and dealers in January 2015. The release of these two new lenses will grow the Leica T-system lens portfolio from two to four, with the new lenses joining the existing Leica Vario-Elmar-T 18–56 mm f/3.5–5.6 ASPH. and Leica Summicron-T 23 mm f/2 ASPH. lenses. The lenses were developed by Leica optical designers to uphold the standard that has become associated with Leica’s expertly crafted lenses and cameras. 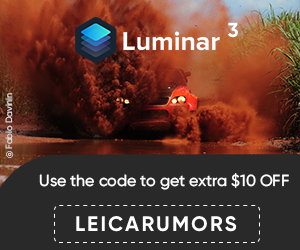 The Leica T features a large high performance, APS-C-format CMOS image sensor with over 16.5 megapixels (effective 16.2 MP) that is the perfect combination of performance and image quality. The Leica T is also the first camera available from Leica to integrate WiFi technology, allowing users to wirelessly transmit images to smartphones, tablets, and various social media platforms via the new Leica-T app, which is available for iOS devices. Leica has also collaborated with AUDI Design to create new and unique accessories, including bags and cases available in yellow, orange-red, black and white. This entry was posted in Leica T and tagged Photokina 2014. Bookmark the permalink. Trackbacks are closed, but you can post a comment.